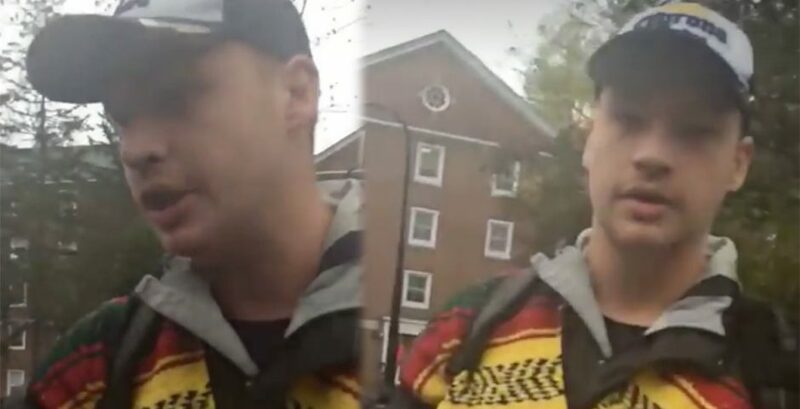 A video has emerged of a white student being called out for wearing a poncho on Cinco de Mayo. 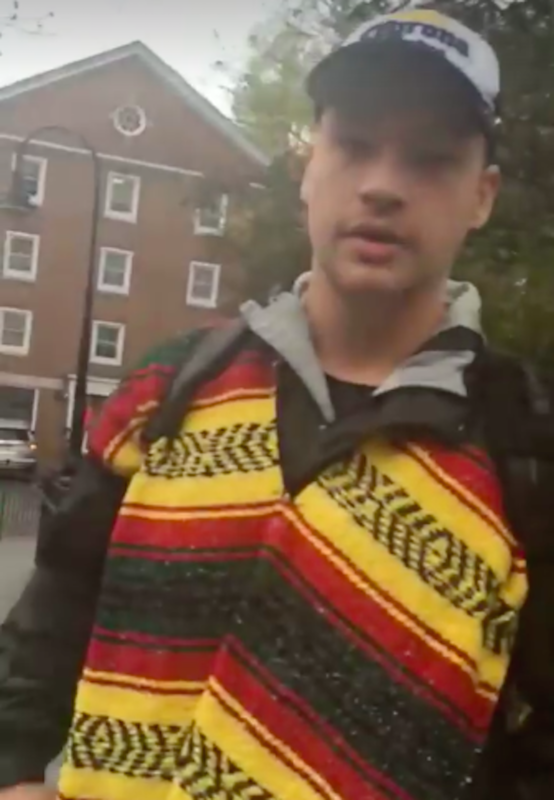 Danique Montique, a sophomore at the University of New Hampshire, posted a video of her taking a student called Michael to task for sporting a poncho on the Mexican festival. Danique pointed out the school has yet to email the school community about the incident, despite the number of messages sent to the administration.